Fit Shirtless Male Doing Push-ups, Crossfit Exercise Outdoor, Healthy Lifestyle Concept. Lizenzfreie Fotos, Bilder Und Stock Fotografie. Image 103275693. 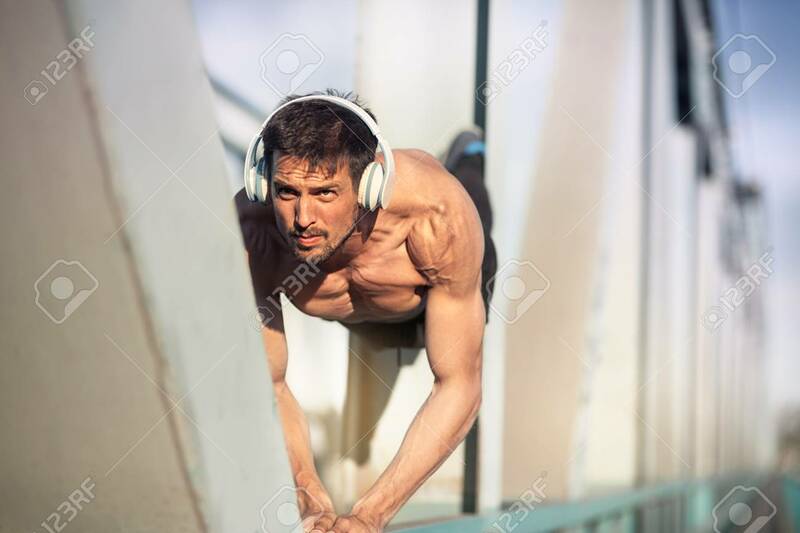 Standard-Bild - Fit shirtless male doing push-ups, crossfit exercise outdoor, healthy lifestyle concept. Fit shirtless male doing push-ups, crossfit exercise outdoor, healthy lifestyle concept.